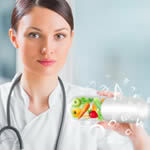 Holistic Healthcare remains a massive appeal. patients but allows the nature to deal with them. Our attempts to bring back happiness to the society. Our efforts in providing treatment via homeopathy follow a holistic approach and we consider all aspects related to the patient’s life. 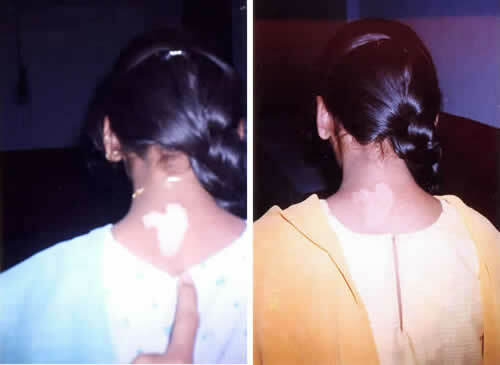 We endeavor to attain 100% satisfaction through our unique treatment. 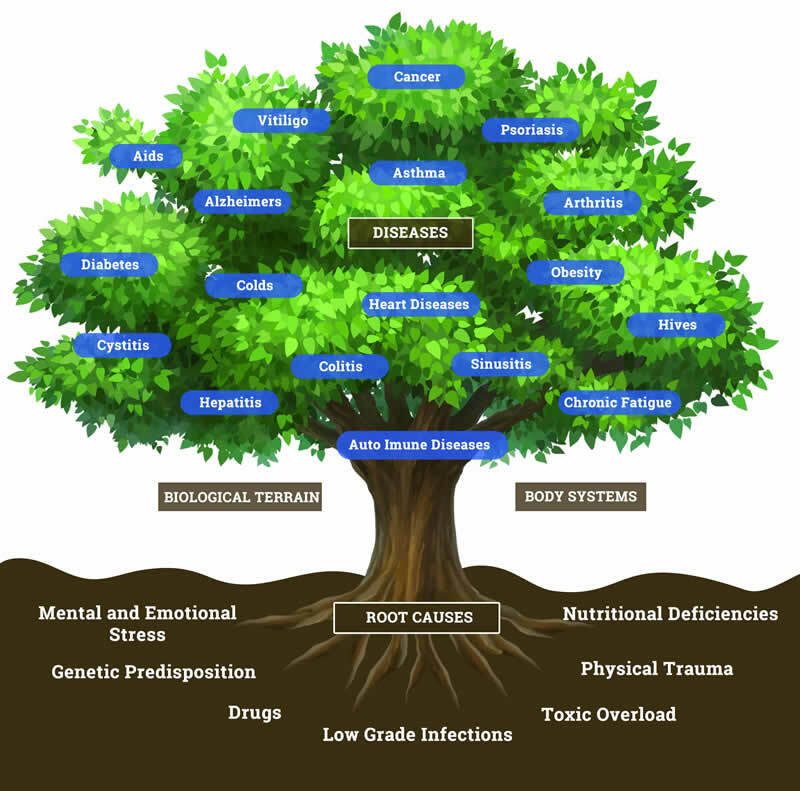 Our effective treatment methodology treats diseases completely from the root. 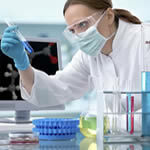 Our Medicines are tested, well proven, harmless, natural and with no side effects. 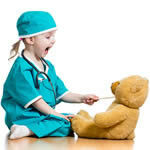 Child-friendly medicines best for your chronic ailments. 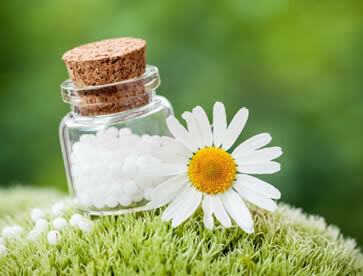 If you have a severe disease not being cured by any conventional and other therapy so homeopathy is the best option. Complete treatment with no side effects. 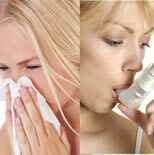 Oral Medication only, No external Cream, Lotion or Sun / UV Lights, and get relieve in the shortest possible time. And will get the freedom from taking life-long medicines. 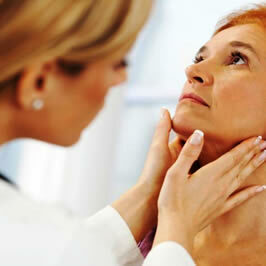 Dr. Kabra is a leading consulting homeopath with more than 20 years of experience. 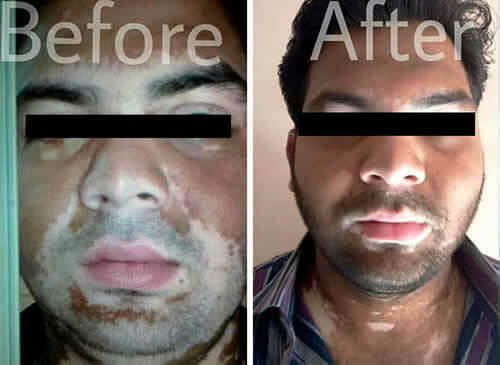 He is new rays of hope & serving as a gift for the thousands of patients suffering from Leucoderma and several chronic disorders. Our homeopathic remedy has been specially selected and formulated for your unique requirements our treatment is affordable and economical. Everyone can afford it with no objection. 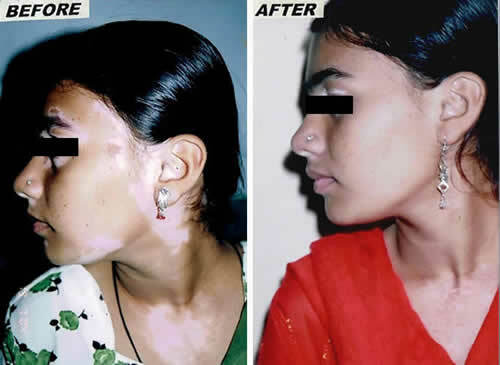 Please feel Free to query us or take our appointment for consultation by sending e-mail on cure@drkabra.com. We serve our patients and community with respect and dignity. We vow to deliver you world best care and cure. We commit you of absolute healthcare. We endorse Cost effective affordable, inexpensive, responsible and superior quality healthcare. We conduct the research that will lead to major improvements in healthcare and prove the credibility of Homeopathy beyond doubt. 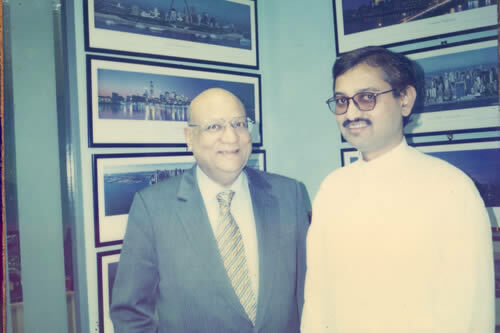 Dr. Kabra was appointed as President of the Leucoderma Research Committee, in the year 1995, due to his intensive knowledge and active contributions in the field of Homeopathy. 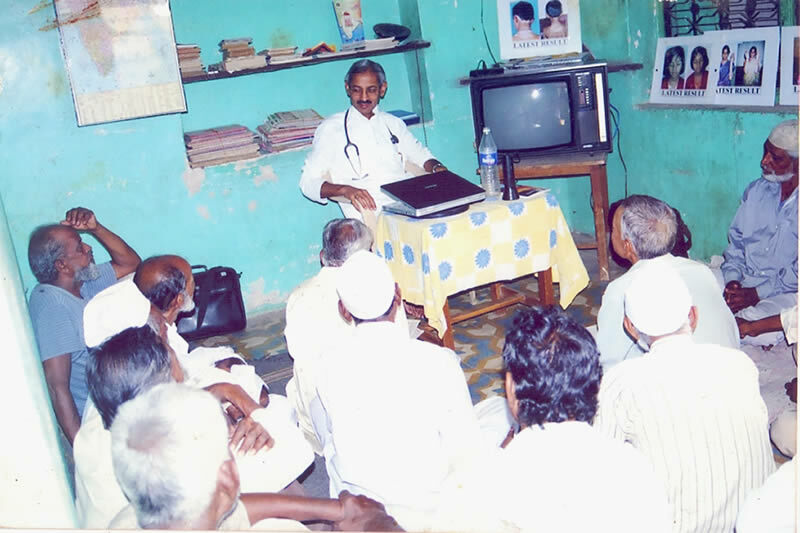 Dr Kabra is a chief of Lifeline Computerised Clinic & Research Institute. 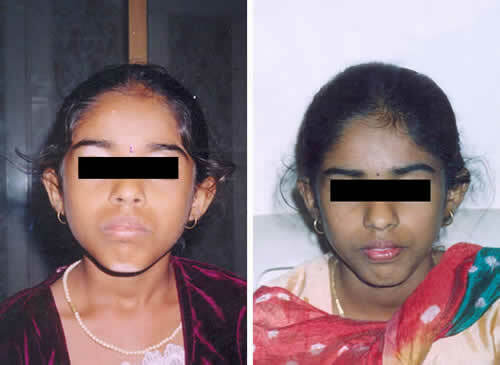 The clinic has the strong history of success backed by meticulous efforts of Dr. Mahendra & Dr. Mrs. Mamta Kabra. They continue to extend their services to the thousands of people worldwide by setting up its various healing centres in India. The clinic also offers teleconsultation & homeopathic remedies for those people who would have to otherwise travel long distances to avail the treatments. 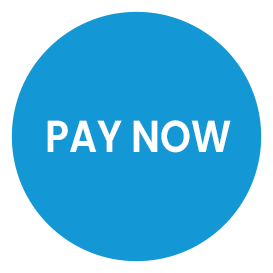 The teleconsultations have also proved to be equally effective. The clinic has it's headquarters in Jalgaon, India. Dr. Mahendra & Dr. Mrs. Mamta Kabra have also set up Lifeline Computerised Clinic & Research Institute for their activities. 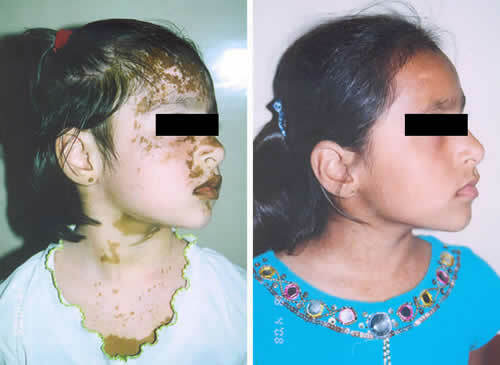 The clinic has involved in various research projects and arrived at unique and valuable formulations for the course of treatment. 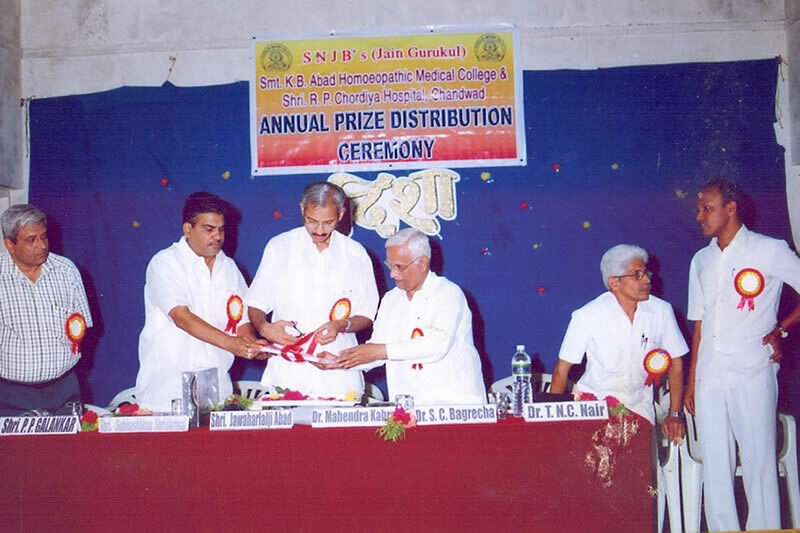 They have won many national & international laurels for their outstanding contribution to the field of homeopathy. Since in our method of treatment we would like to ensure that the patient is correctly treated and the root of the illness is cured we prefer to maintain and go through the patient’s medical history. 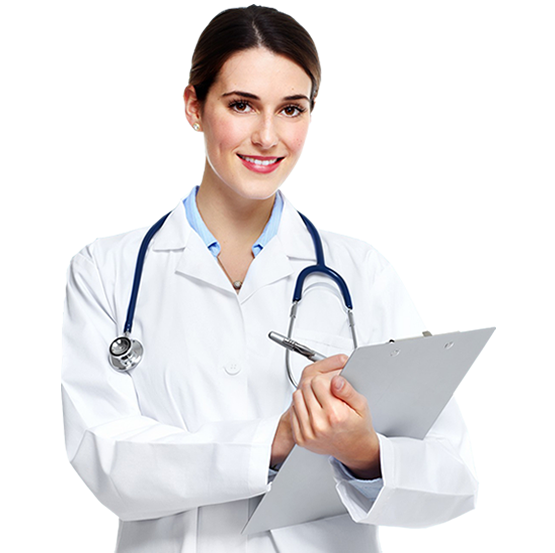 Our records also help us to provide treatment to the patients in case the problem arises again. 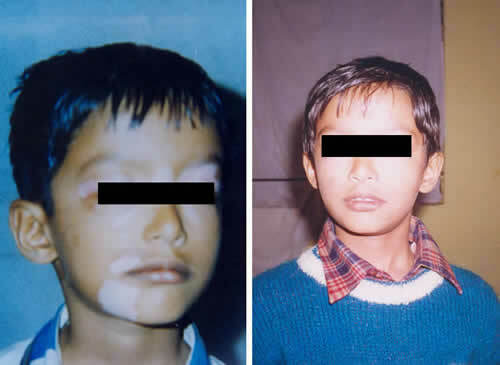 These reasons advocate the maintenance of a case study so that not only the patient can be cured but also a reference can be taken in the occurrence of similar cases. 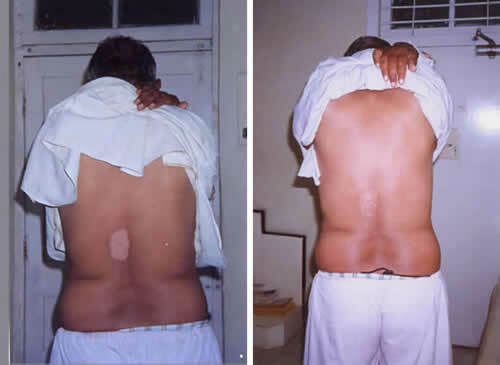 The case studies also help to trace the root of any recurring problem and help us develop a proper treatment as per your body sensitivity and responsiveness. Our maintenance of the records in medical history are with the consent of the patients and are accessed for reference purposes only. 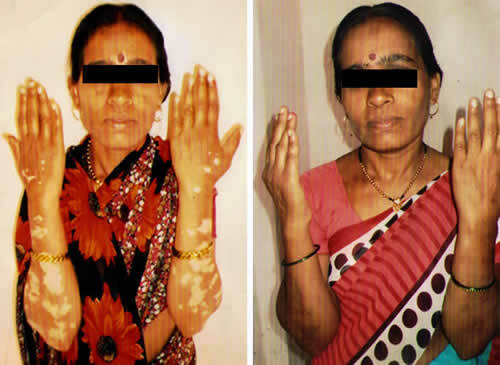 Our ALAP (Action for Leucoderma Affected Persons) Project has turned to be a Gift for Leucoderma (Vitiligo) affected Patients. 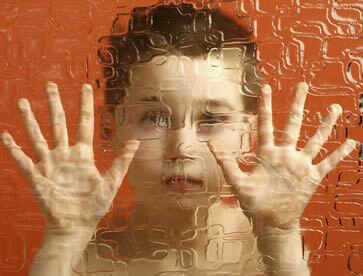 We have various treatment centres in India and abroad. Please check list of our Treatment Centres. 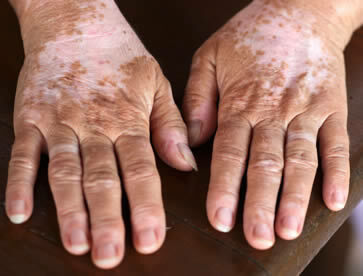 28 years old male patient reported for complaints of Psoriasis since 5 years. He had extensive lesions on his arms, legs, abdomen, chest, back and a few lesions coming up on the neck and scalp since the last few weeks. As responsible citizens and as doctors we take it as our responsibility to eradicate the problems and wrong doings in our social system. I am feeling very, very fighting fit after Homeopathic treatment. 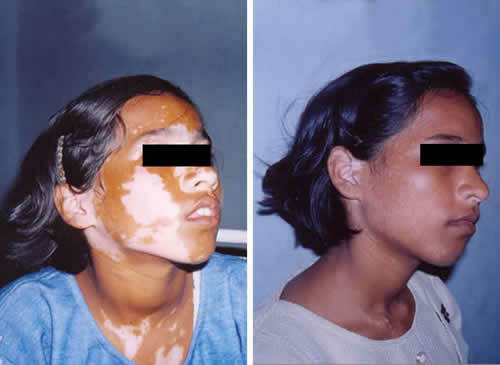 Thanks to Dr Kabra my psoriasis has significantly gone. It was life changing experience here for me. Honestly speaking Dr. Kabra is doing very good job which I do not see elsewhere.